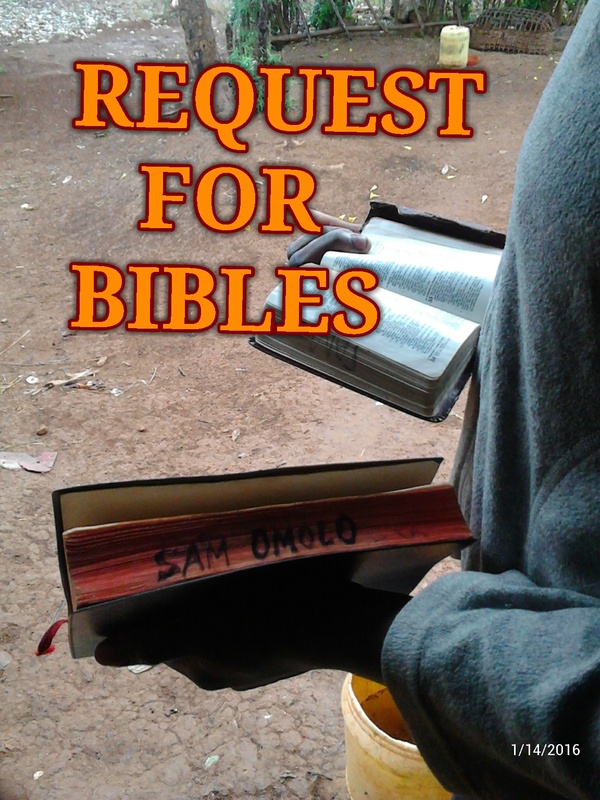 I kindly request any christian organisation to help us with free bibles .The knowledge of God,s word is the beginning of wisdom.I had given out all the others I had in stock to all the needy boys whp wanted them.We request for Luo bibles forvchurch members and English bibles for the school going children.For more info contact me .God bless you. Psalms 96:3 NKJV “Declare His glory among the nations, His wonders among all peoples.” Psalm 96:3 is part of a hymn lifting up the Lord and praising Him for all that he has done. Much like we are eager to tell people when we are in love, the same should be true of God. We are so filled with love for Him and the blessings of the Spirit that we cannot keep silent. This entry was posted in Sam's Blog on January 14, 2016 by Sam.